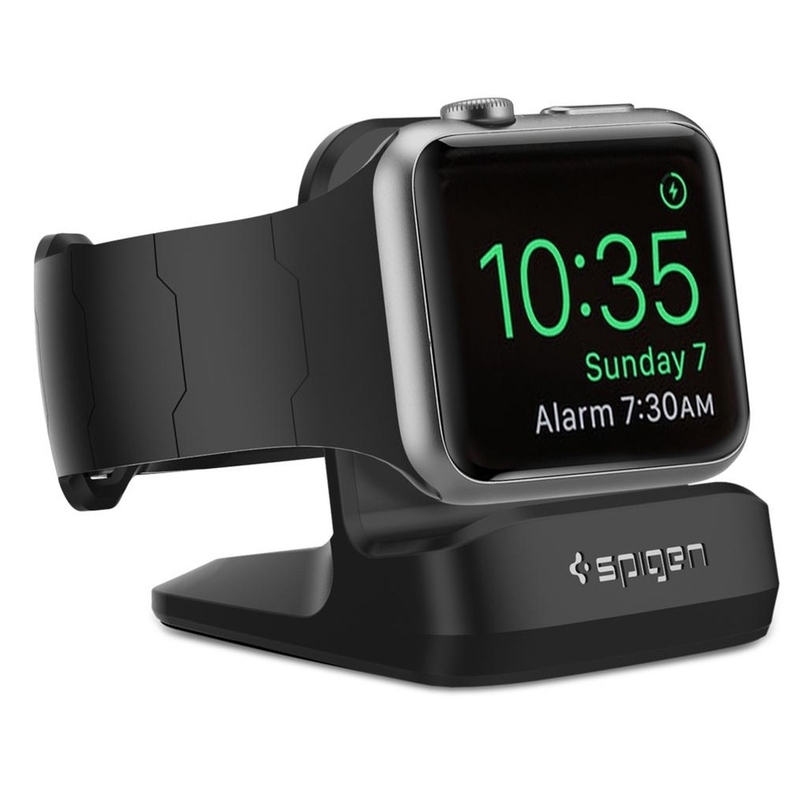 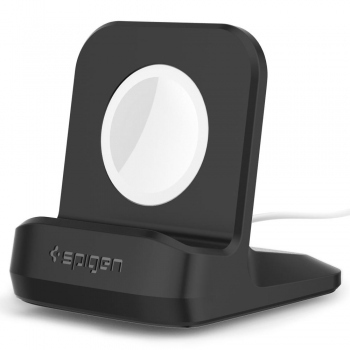 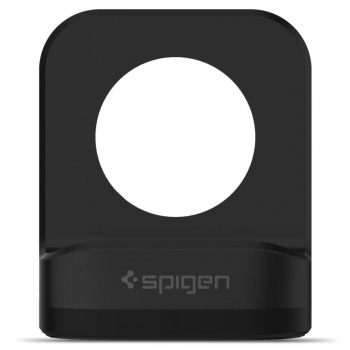 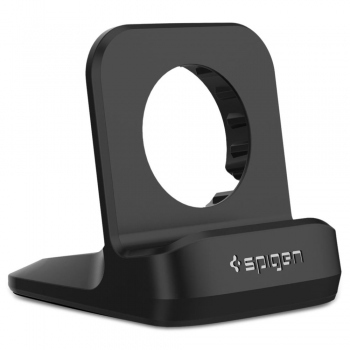 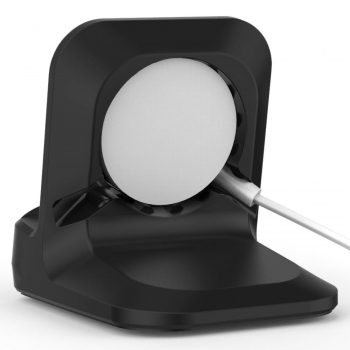 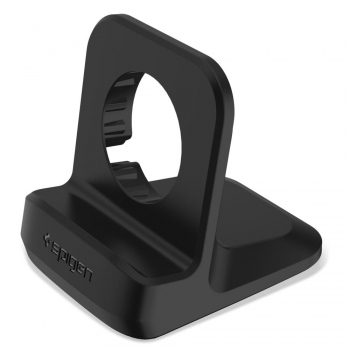 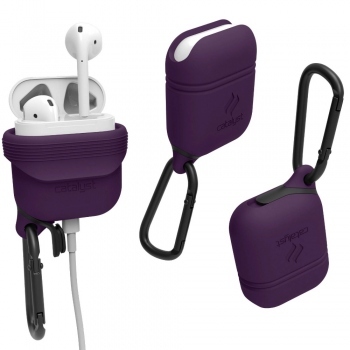 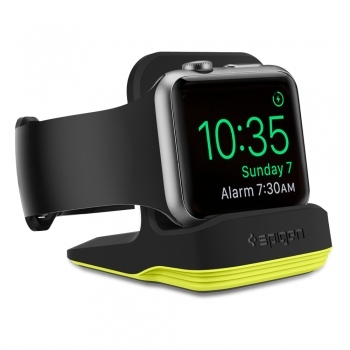 Spigen Apple Watch Stand S350 for the Apple Watch is made entirely of scratch-free TPU for minimal aesthetics packed with smart functionality. 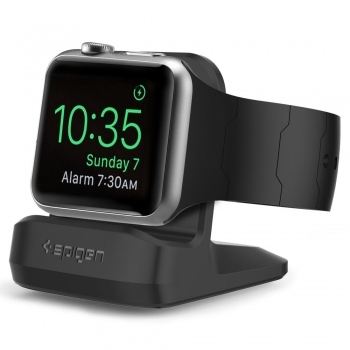 It features a bottom lip that cradles your watch on its side for stability that prevents your watch from swaying side to side. 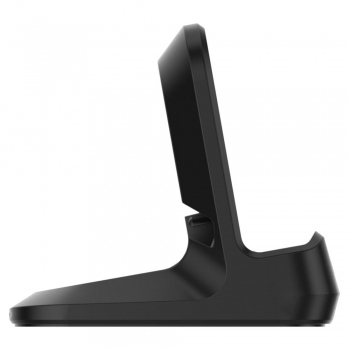 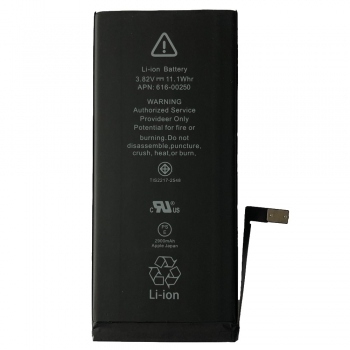 An exact charger cutout offers form-fitting precision that keeps things simple and easy to use.